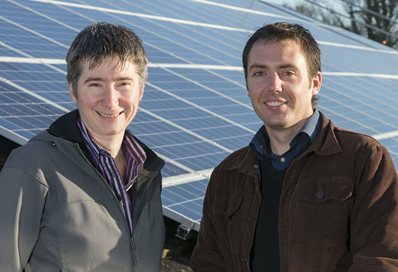 The University of Brighton has installed 663 new solar panels that will reduce its carbon emissions by more than 82 tonnes. Tagged Abigail Dombey, carbon emissions, Environment Team, Falmer, Falmer Library, Mayfield House, reductions, solar panels, Westlain House. Bookmark the permalink.